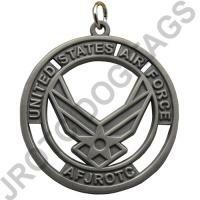 Welcome to JROTC Dog Tags! Ernie is a former Army SAI and understands your needs and budget constraints. We are here to help Junior ROTC programs every way we can! We have been in business for over 20 years. 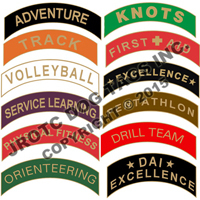 Medals, Uniform Name tags, ARC Pins, uniform rank, awards, we have them! Army, Air Force, USMC Marines, USN Navy, Junior Cadet Corps Instructors & Cadets are all welcome. If you need something and don't see it. 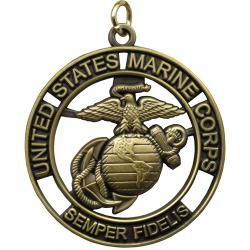 Send us an email at jrotc@jrotc.com and we will take a look and see if we can add it for you. 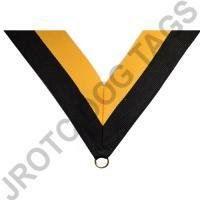 Choose your color of neck drape to attach to your graduation medal.